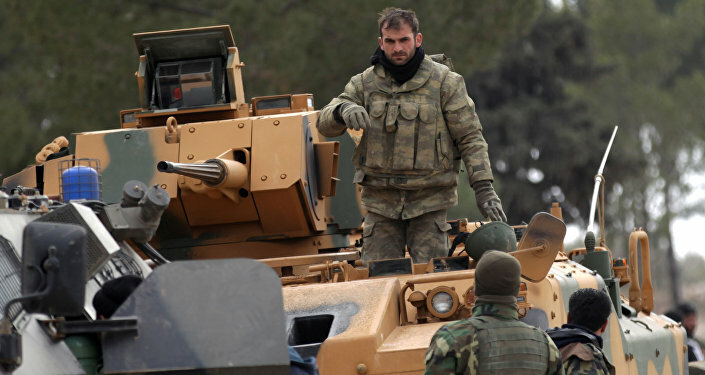 "During my recent trip from Damascus to Homs, I saw convoys of military equipment heading towards Idlib," the Turkish journalist highlighted. "Thus, in parallel with the talks on the settlement of the situation in Idlib through non-military methods, the Syrian government forces continue their preparations. This indicates Damascus's firm determination to liberate Idlib from terrorists. So, sooner or later the operation in the area will start. The inhabitants of Damascus and Homs are also talking about that." "Lots of people who are ready to negotiate with the Syrian authorities are being arrested and intimidated," he pointed out. "In short, terrorists are doing everything to prevent the civilians withdrawal from Idlib, since they use the population as human shields." The journalist remarked that the Syrians with whom he spoke had not demonstrated any hostility towards Turkey and had even expressed hope to travel there when the civil war ends. "Many told us that they were waiting for the opening of the Turkish-Syrian border, as they hoped to visit Turkey not to find shelter there, but as tourists," he remarked. "We did not notice any negative attitude towards Turkey among the Syrian population." In contrast, the Syrians expressed negative sentiments towards the Americans, as "they are convinced that the US will not leave them alone for a long time," Ozugurlu noted. He continued, citing locals, that some time ago all the air defense systems in the country were placed in operational readiness, especially after bellicose statements by France, Britain and the US. "Now the situation has calmed down, but the population still lives with the thought that at any moment anything can happen," the political observer elaborated. "In addition, television channels both public and private, regularly broadcast news about Washington's threats against Syria. The Syrian society has got accustomed to this news." 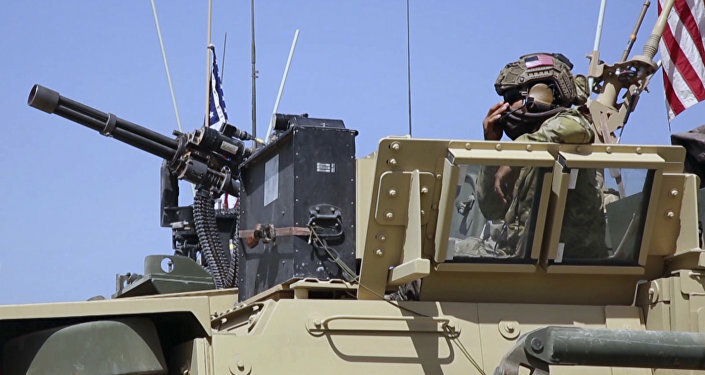 Tensions continue to simmer around Idlib with the US and Turkey opposing the planned advance on the last terrorist stronghold by the Syrian Arab Army. Earlier, President Donald Trump had issued threats to Damascus urging it to give up plans to attack Idlib. Besides, National Security Adviser John Bolton claimed that the US would strongly retaliate in case the Syrian Arab Army uses chemical weapons in Idlib. The US official apparently forgot that Damascus had eradicated all of its chemical arms years ago under the supervision of the Organization for the Prohibition of Chemical Weapons (OPCW). For its part, Moscow has repeatedly signaled that terrorists have been preparing a chemical provocation to provoke the US-led coalition into launching a "retaliation" strike against the Assad forces. The Russian Ministry of Defense has reported about the potential provocation and arrangements made by terrorists and the notorious White Helmets group on the ground. On September 12, Russia's permanent representative to the Organization for the Prohibition of Chemical Weapons (OPCW), Alexander Shulgin, called upon the OPCW to take measures to prevent potential provocations. "[The OPCW] must bring its weight to bear on the matter and not allow this provocation to take place. A number of delegations have agreed with this view. We stressed that everything possible must be done to prevent a provocation," Shulgin stressed.